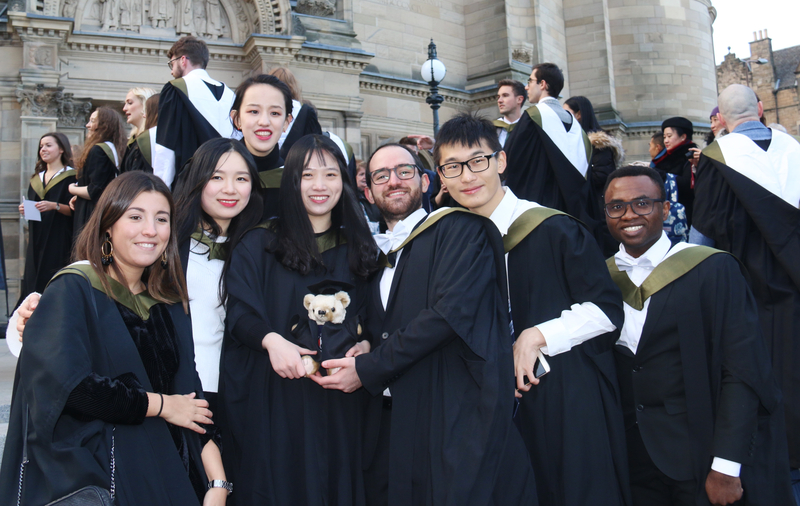 The Discipline of Chemical Engineering celebrated the achievement of our first cohort of MSc graduands, who received their degree in Advanced Chemical Engineering during the School of Engineering Graduation Ceremony on November 30, 2017, at the recently renovated McEwan Hall. 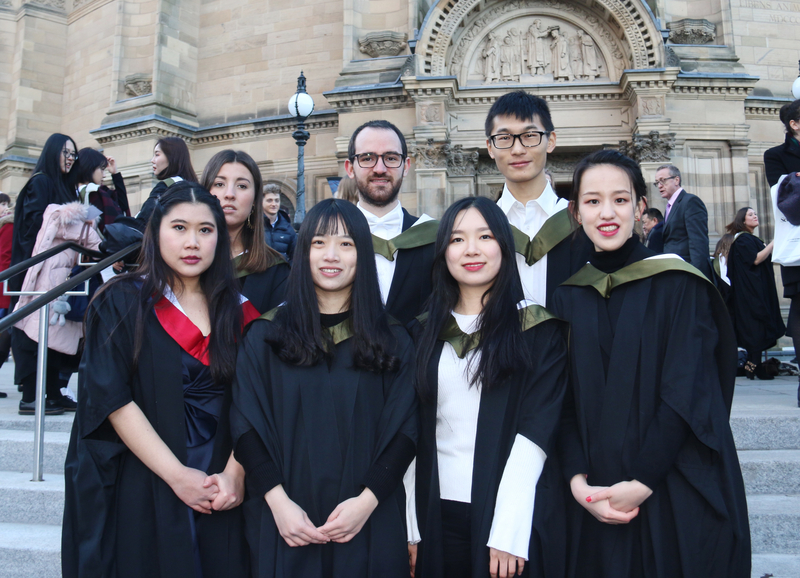 Both the MSc Programme Director, Prof. Lev Sarkisov, as well as his Deputy, Dr Dimitrios Gerogiorgis congratulated our alumni for their efforts during the ensuing reception in Teviot House. 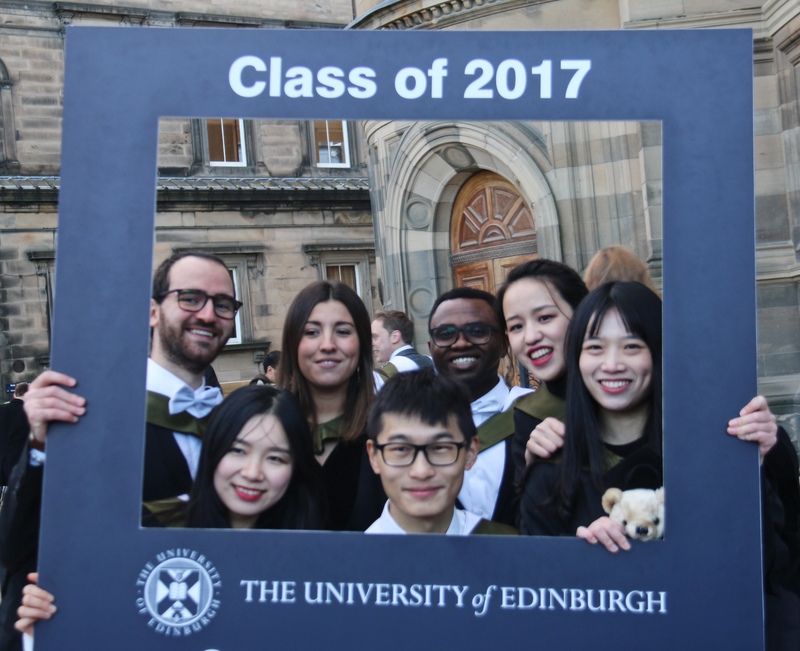 Remarkably, two thirds of them have already secured their new positions (employment or PhD projects) within three months of completing their MSc programme!